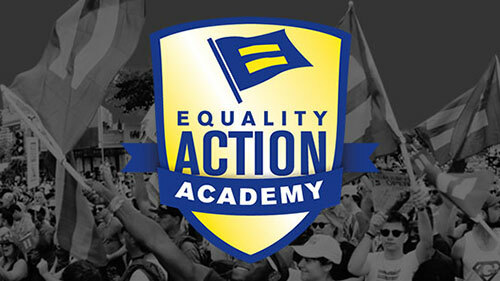 Empower yourself and your community by joining our brand new HRC Rising project, Equality Action Academy. This is a free training program designed to sharpen the skills and best practices of advocates for LGBTQ equality, like you. These trainings and resources will help you take action locally in legislative advocacy and in support of pro-equality candidate campaigns. HRC Rising: The fight for equality for all. Conversations: Leveraging organizing and mobilizing conversations in your advocacy. Field and Voter Contact: Organizing for pro-equality candidates and issues as a volunteer leader. Grassroots Lobbying: Holding your elected leaders accountable. Each module will review skills you will need to be an advocate for equality in your community. These videos and resources are designed to equip you with lessons for taking action yourself or helping to mobilize other fair minded people in your networks. Let us know your progress by completing the quizzes accompanying each modules. 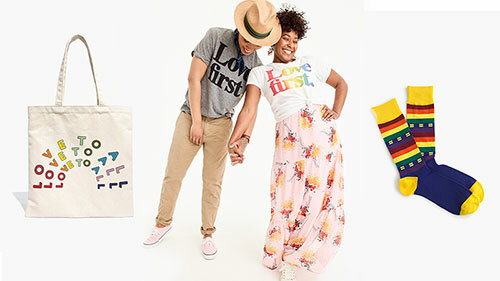 Participants who complete quizzes associated with the modules will receive a code for a one-time 25% discount to shop.hrc.org.